If you have just built a website for your business,you may be wondering how to get people to visit it.When a website is able to get high traffic,it means that it has better chances of getting more clients or customers.Grow your user base and drive traffic to your website. 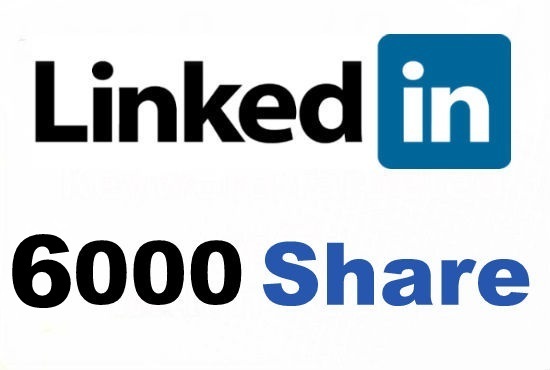 Build linkedIn share your website is ranked 5 out of 5. Based on 1 user reviews.